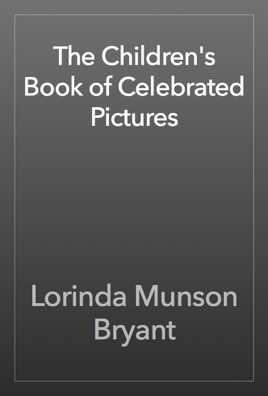 The stories I am telling about the pictures and their painters in this book are gathered from many countries. Some of them belong to very early times when history was told to grown up people by story-tellers at banquets and in the homes, on the street corners and public halls. Some of the stories are legends and traditions that grew up with the beginnings of the Christian era. All of them are taken from authentic sources and many of them illustrate some natural law. The artists who painted these pictures knew history and the early myths, the fairy-tales, the legends and the traditions, the Bible and the Apocrypha. We love these pictures because they are beautiful and true, but really to understand them we must know what the artists had in mind when they painted them.